Werner Zimmermann is a Canadian children's author and illustrator. 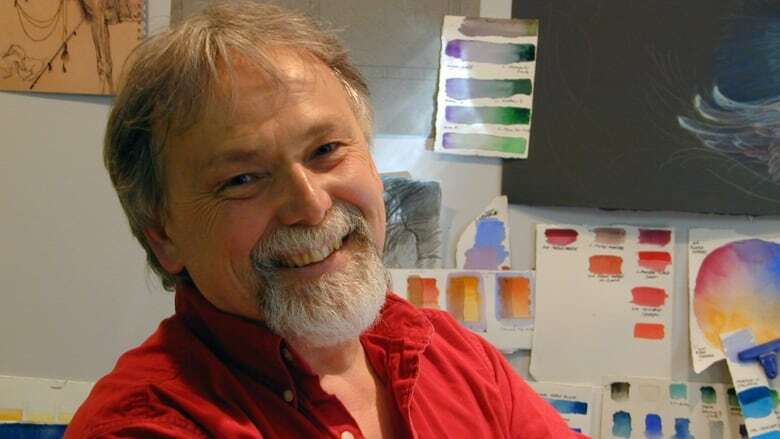 Werner Zimmermann is an award-winning and bestselling Canadian children's author and illustrator. His illustrations appear in the books Porcupine in a Pine Tree and Dashing Through the Snow by Helaine Becker, Pippin the Christmas Pig by Jean Little and the Farmer Joe series by Nancy Wilcox Richards. Zimmermann is the author and illustrator of books like Snow Day, the story of children enjoying a day off school in the wintertime, and most recently At the Pond, a book about the natural wonders of a tranquil pond. The picture book is on the 2018 Governor General's Literary Award shortlist for young people's literature — illustrated books.